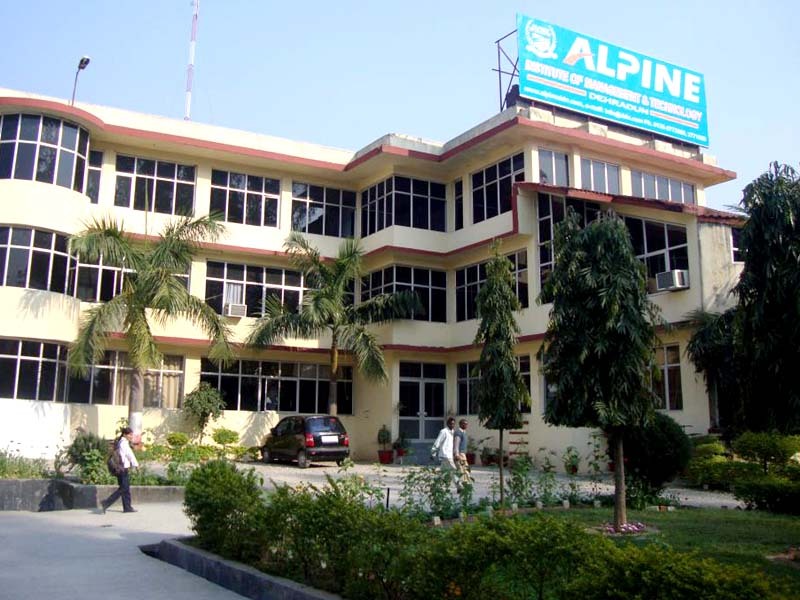 Alpine Group of Institutes was established in the year 1994. It has always served as one of the best educational institute in Uttarakhand in the field of Aeronautics, Agriculture, Diploma Engineering, Pharmacy, and Management & Life Sciences. Alpine has always catered to the needs of deserving students who are keen to acquire value based education. It strives to achieve excellence in every field. The facilities provided here and academic support is fantastic. It has always made sure in supporting and enlightening the path of students. We have well qualified and experienced faculty members who make sure an easy going comfortable environment which encourages active participation of all the students. Talking about the training and placement, Alpine is very much active in industrial training, summer internship and campus interviews. We recognise and are proud of the fact that our college campus is located in one of the most scenic areas of Doon Valley. Here we continue to develop and cater for an increased number of students. So, come and explore yourself where we ensure in turning your dreams into reality.